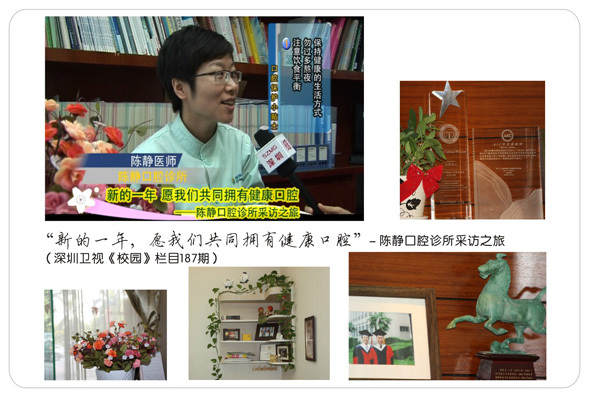 U-Family Dental Clinic was established by Dr. Joseph Yong Zhao and Dr. 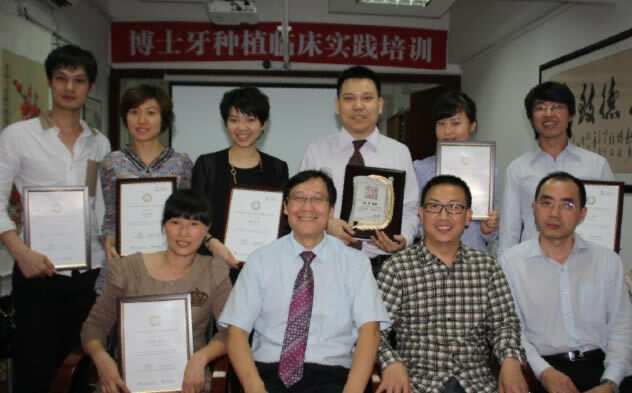 Crystal Jing Chen in 2008.U-Family Dental has a high reputation among the dentists in China and among patients from more than thirty different countries. Our office is equipped with five individual therapy rooms. Our terrific team consists of four professional certified dentists and seven registered nurses. U-Family Dental provides more than 200 dental implant treatments each year. 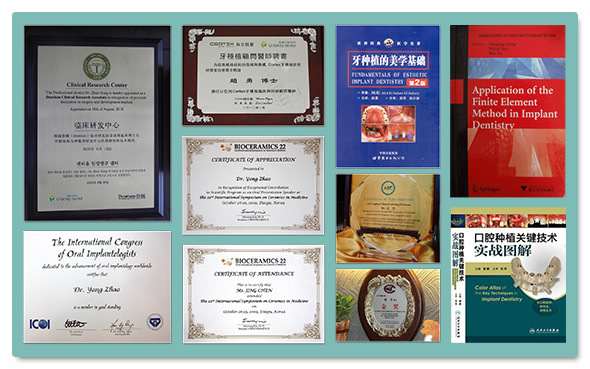 Dr. Zhao, who is famous at both implant dentistry and cosmetic prosthodontics, is frequently invited for pre-sentations and teachings in international or national conferences and training programs.He also translated and published The Foundation of Esthetic implant dentistry in 2010. We will provide you consistent, comprehensive and professional therapy in comfortable environment. Remarks：Our clinic provides medical services in 7 kinds of international language(Mandarine/Cantonese, English, Russian, Arabic, India, Bengali and Ukraine language).